This holiday season treat your friends and family and give the gift of skincare. Treat those you love the most to a lovely spa experience. 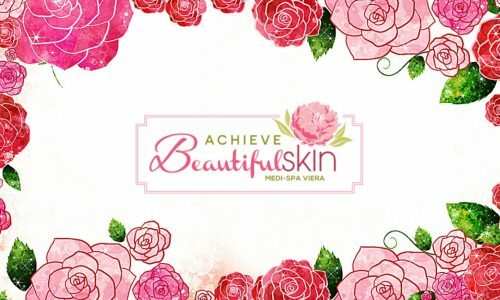 Achieve Beautiful Skin offers a wide selection facial services in a lovely spa atmosphere. 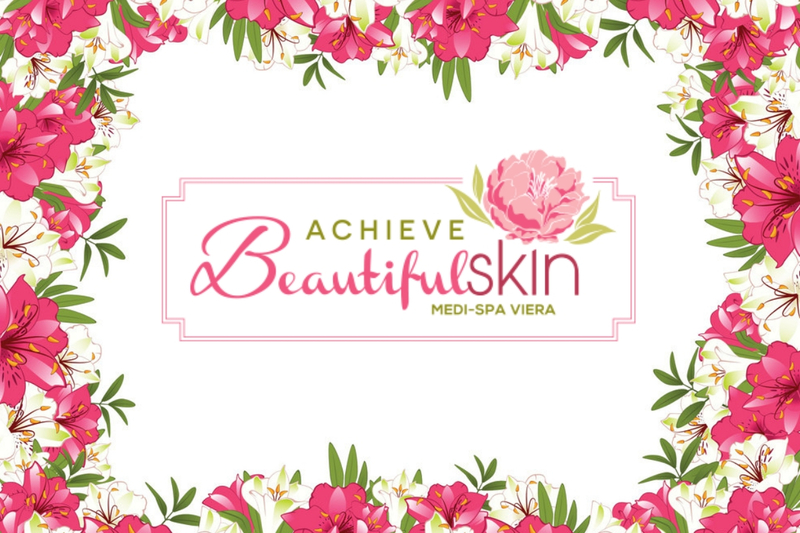 Book an appointment or purchase a gift certificate for anyone in your life that deserves a relaxing, personalized skincare treatment. For all those people on your list that it just isn’t economical to give the gift of a spa experience, you can give the gift of a spa-like body scrub. Easy to make and customize, body scrubs give the gift of pampering and soft skin without breaking the bank. Start by making a basic sugar scrub. Simply mix one cup of white or brown sugar, whichever you prefer, with one quarter cup of oil. Olive, almond, and coconut oil are all good choices. Customize with different scents and essential oils. Here are few ideas but don’t be afraid to experiment! A couple drops of peppermint essential oil makes for an invigorating experience. Divide the scrub between two bowls, add a drop of red food coloring to one, and then layer in a mason jar to make a pretty, festive Candy Cane Sugar Scrub. Add finely ground coffee for a cellulite fighting scrub. The caffeine from the coffee will improve circulation to help tighten and firm skin. Lavender essential oil is known for its soothing properties. Add 10 drops of lavender oil to create a relaxing scrub. 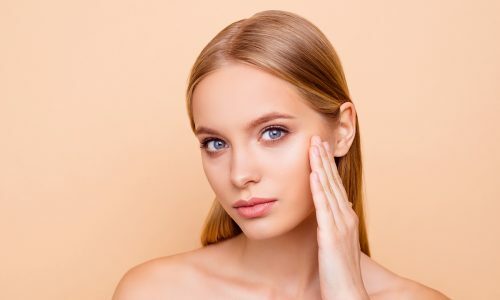 Honey is another wonderful, edible moisturizer. Add a quarter cup of honey and a teaspoon of vanilla extract to make a yummy smelling Honey Vanilla Body Scrub. Place the scrub in a pretty mason jar, add a ribbon, and you’ve got a lovely gift perfect for coworkers, your kids’ teachers, or anyone else on your list. Remember to give the gift of skincare this holiday season!